Commercial landscaping is important because it can make or break the first impression your clients have about your company. 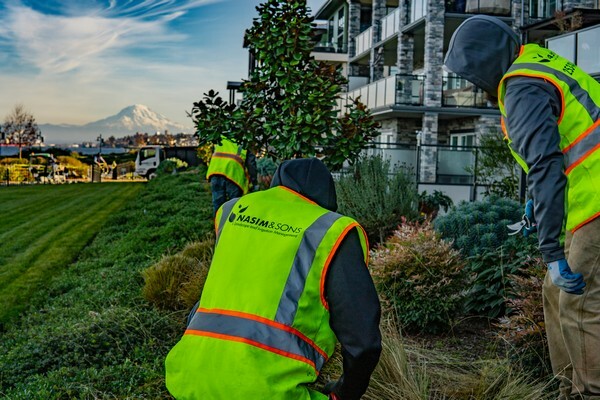 Many landscaping companies offer commercial landscape maintenance but Nasim & Sons offers comprehensive, personalized commercial landscape maintenance in Olympia, WA. Our commercial landscape maintenance services can ensure an inviting space that has a professional look and feel from the moment an employee or client enters the parking lot. Of course, we provide a customized approach. Whatever your property needs, we can create a plan that includes it so your landscape looks great all year round. Our commercial landscaping services are available for many different commercial properties, from Homeowners Associations to apartment complexes and office buildings. We pride ourselves on delivering top quality commercial landscaping services designed to improve the appearance of your property while also staying within your budget. Your commercial landscaping needs are as unique as your business. Our team takes the time to listen to your needs and offer professional recommendations. Whether you need one-time commercial landscaping service or regular commercial landscape maintenance programs, we have got you covered. 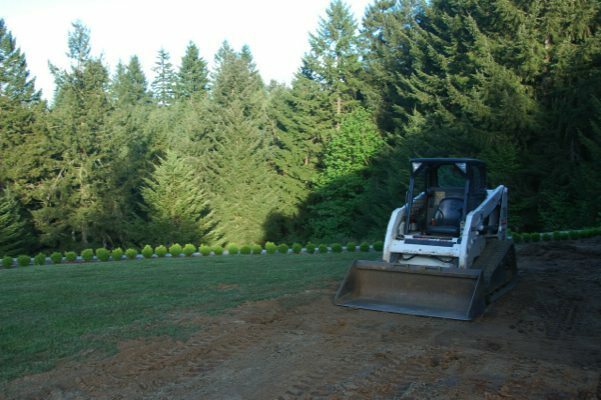 We have been providing excellent commercial landscaping services in Olympia and the nearby areas for years. Through our wide array of commercial landscaping services, we can help your property look great. 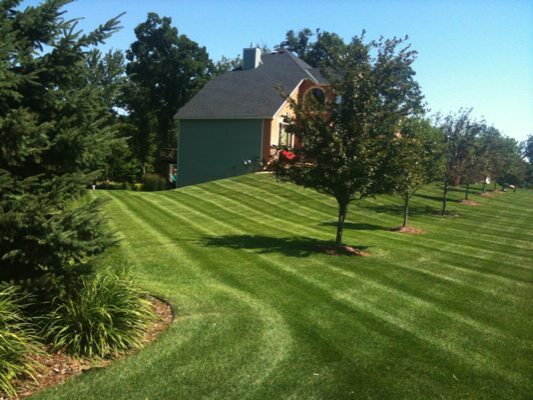 Your lawn and landscaping may be the first thing a client or visitor will notice about your business. No matter the size of the property, we can get the work done right the first time. We realize just how important the appearance of your property is for the success of your business. That is why we work with you to develop a tailored lawn service program for your Olympia commercial property. To find out more about our commercial lawn service in Olympia and the surrounding areas, feel free to call Nasim & Sons at 253-777-3881.